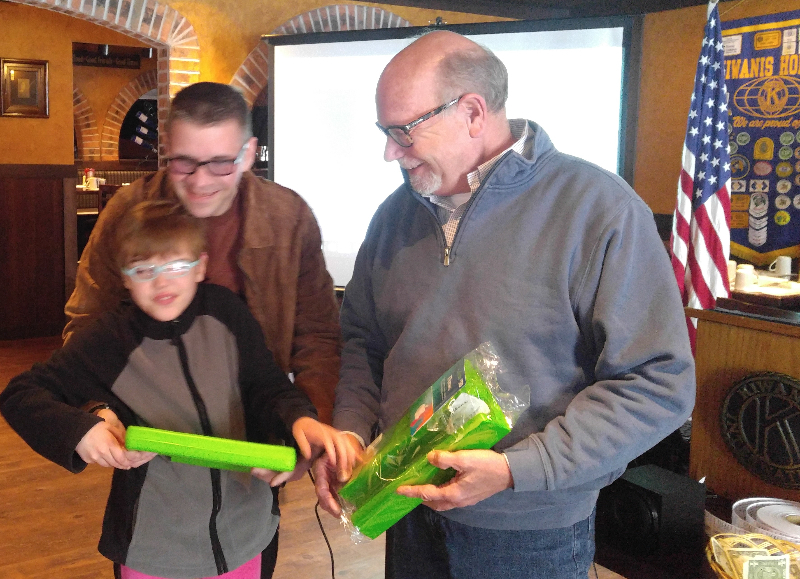 Kiwanis of Greater Sheboygan was able to donate their 3rd overall iPad in a period of several weeks. The recipient, Naomi, is very limited in communication skills and has a vocabulary of 12 words, according to her father. Her family was very appreciative and indicated that the iPad will definitely be of great value to her.